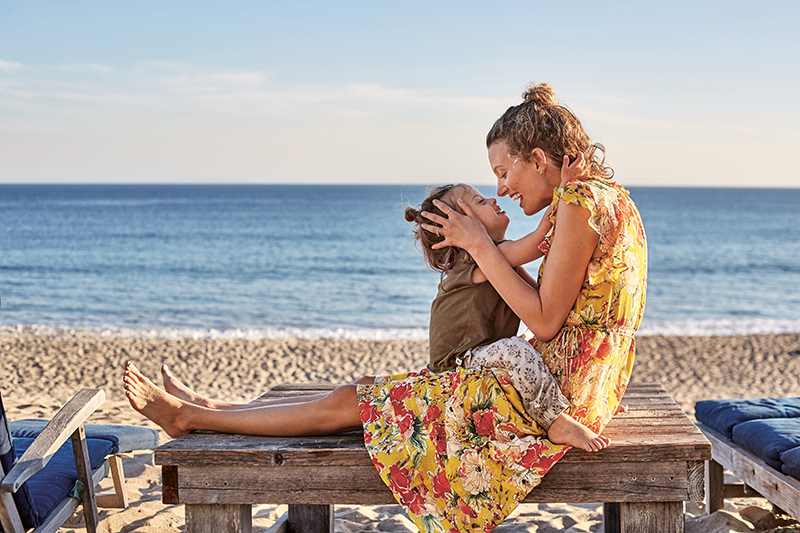 If you got the latest Anthropologie catalog in your mailbox over the last few days, you might have noticed a little Mother’s Day tribute, curated by yours truly. 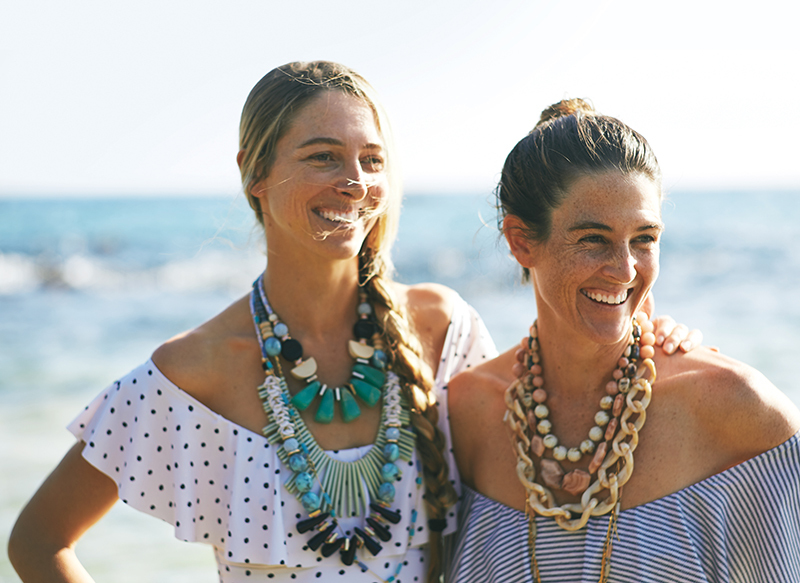 In celebration of Mother’s Day, Anthropologie and Mother teamed up to tell “A Story of Her,” a touching portrait of a handful of inspiring mamas, including Mother favorites Amanda Booth and TyLynn Nguyen, and the Maui-based design team The Imries. Check out a behind-the-scenes video and a sneak peek of the catalog, below. Bonus points: If you want to go deep with one-half of Mother, check out a mini-profile of co-founder Katie Hintz-Zambrano over on Anthropologie’s blog. 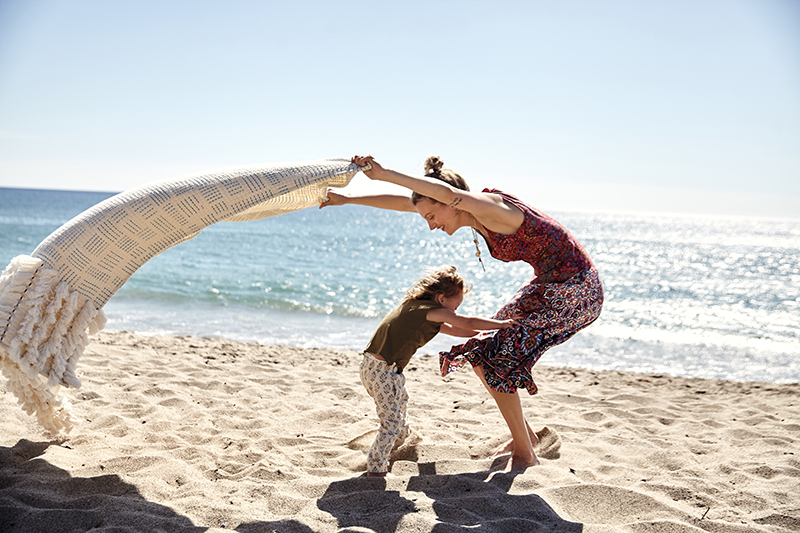 "Motherhood has made me realize I'm capable of everything I put my mind to," TyLynn tells Anthropologie. "It's not completion—it's an add on to being a person. It's this beautiful responsibility." TyLynn wears an Embroidered Eyelet Midi Dress, $158, Anthropologie. 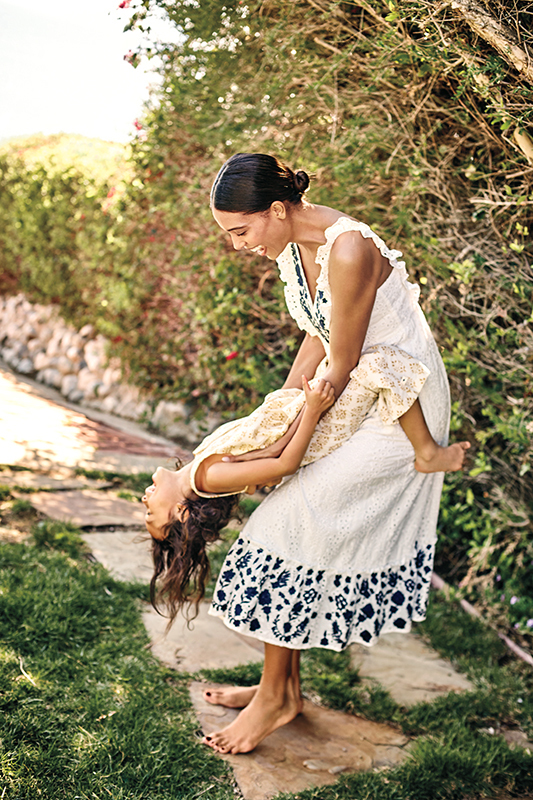 “As mothers, we are the managers," TyLynn tells Anthropologie. "We’re constantly checking on everyone’s progress and managing emotions." TyLynn wears Striped Linen Trousers, $128, Anthropologie; and Cloth & Stone Cutout Halter Top, $78, Anthropologie. For more on TyLynn and her family, check out our slideshow and video on Mother. "He taught me the meaning of patience. I still don't feel like I have enough," Amanda tells Anthropologie. Amanda wears a Perennial Blouse, $118, Anthropologie; and Pilcro Mid-Rise Slim Boyfriend Denim Shorts, $68, Anthropologie. "It's so challenging," Amanda tells Anthropologie of her son's Down Syndrome diagnosis, "and that's what makes it so rewarding." Amanda wears the St. Lucia Blouse, $88, Anthropologie. 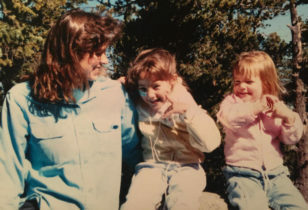 For more on Amanda and her family, check out her Pregnancy Style feature on Mother, as well as our interview around her son's Down Syndrome diagnosis at 3 months old. Amanda wears the Violette Dress, $148, Anthropologie. 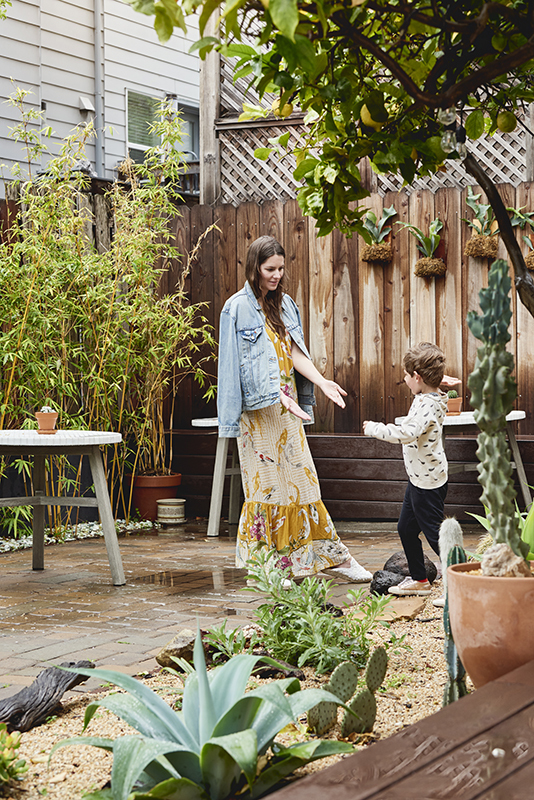 "We do it together and we balance each other's parenting skills," the sisters tell Anthropologie about the active role they have in bringing up each other's offspring. "The children all get to spend time together and we get to live the kind of lives we always envisioned." For more on The Imrie sisters, check out their Instagram feed. Katie wears a Farm Rio Marketplace Wrap Dress, $228, Anthropologie. Katie wears a Runaway Embroidered Peasant Top, $118, Anthropologie. Katie wears a Paradiso Halter Dress, $178, Anthropologie. For Katie's full feature, which was shot on location at women's co-working space The Assembly, click here.